It can be used to effectively tighten our skin to prevent sagging skin for anti-aging. 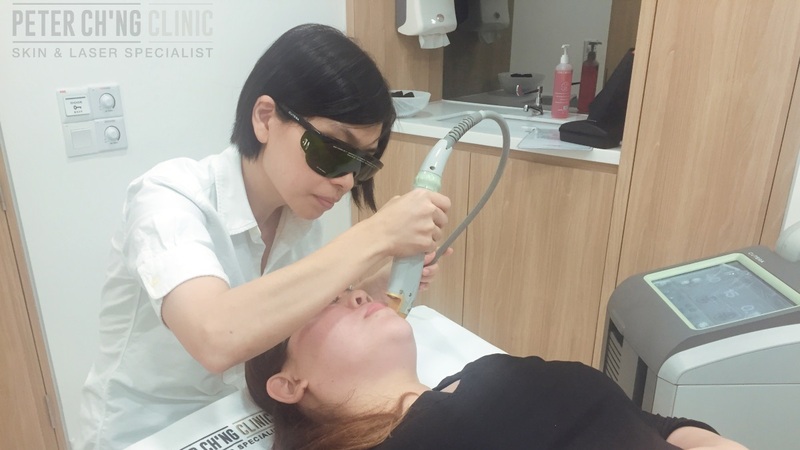 Laser genesis is also one of the most effective treatments to minimize large pores which involves exfoliating the skin and infusing salicylic acid to remove the oil trapped in the pores. Laser treatments help in resurfacing our skin. This happens via the laser beams creating micro injuries into our skin (like a destroy-and-rebuild process). These injuries are so small that we can't see with our naked eye. 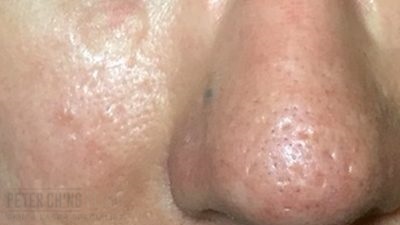 The laser then assist in the delivery of plasma, and at the same time tightens our skin and stimulates collagen production to give our skin a new, smooth surface following the micro injuries created. 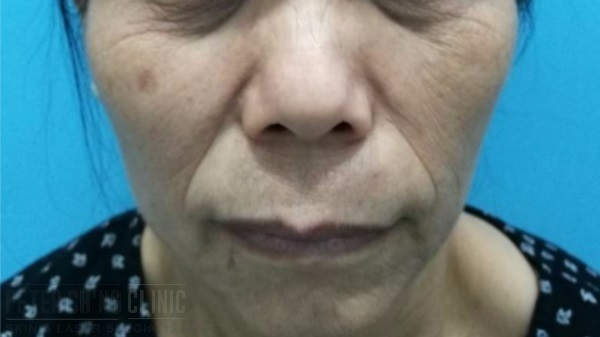 As a result, we can have a smoother complexion without large pores, because the blocked pores have been unclogged, the sebum production has been controlled, and the skin surface has been renewed following the laser treatment. Laser genesis is quick, painless, and has no downtime - you can resume daily activities after the laser treatment without any hassle! However, do remember that laser treatments like laser genesis should only be done by certified medical doctors and professionals. Getting a laser treatment from unqualified vendors can potentially lead to treatment risks like burns and scars on our skin! Dr Peter and Dr Loo always emphasizes on patient safety and wellbeing on top of everything else, because they believe that providing a safe and effective treatment is most important in ensuring you get the the results you want with minimal risks involved. So do not take any risks or shortcuts in laser treatments, or the scars left by untrained hands or unverified treatments may not be worth it! 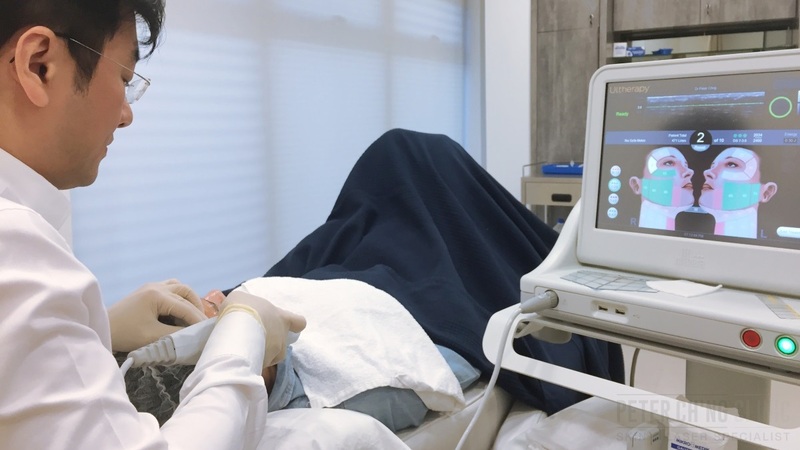 To enquire more about Laser Genesis, contact us or book an appointment here!